Being produced in only 365 pieces worldwide, and with only a very small percentage of those allocated to North America, the Aurora Optima 365 Cappuccino Limited Edition is likely to sell out very quickly - we strongly suggest ordering as soon as possible. 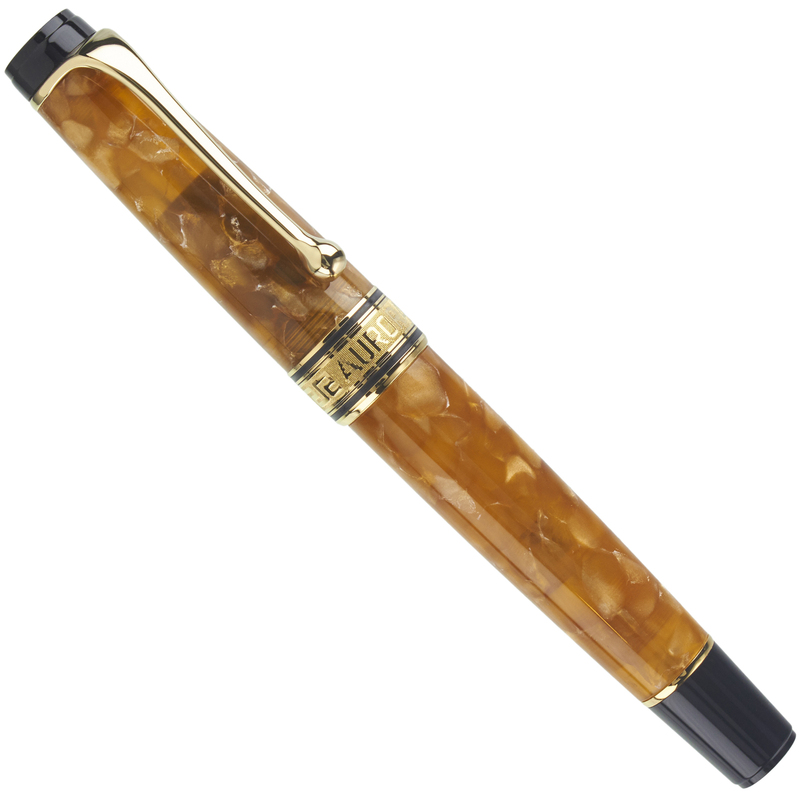 The Aurora Optima 365 Cappuccino Limited Edition is produced in Auroloide, Aurora's proprietary cellulose acetate derivative. 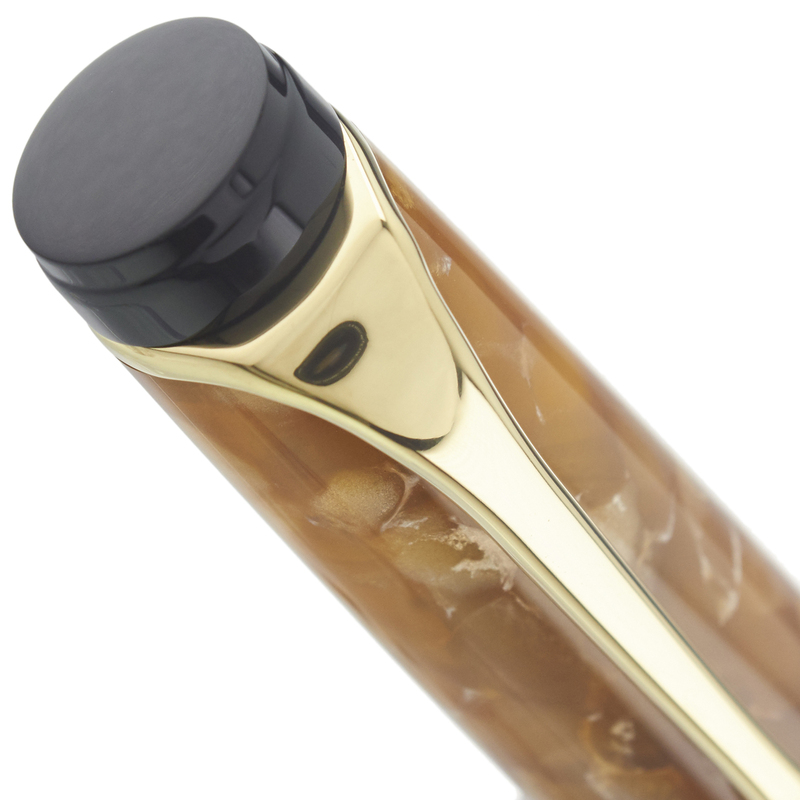 The distinctive nacre pattern on each pen will be slightly different - no two pens will ever be exactly alike. 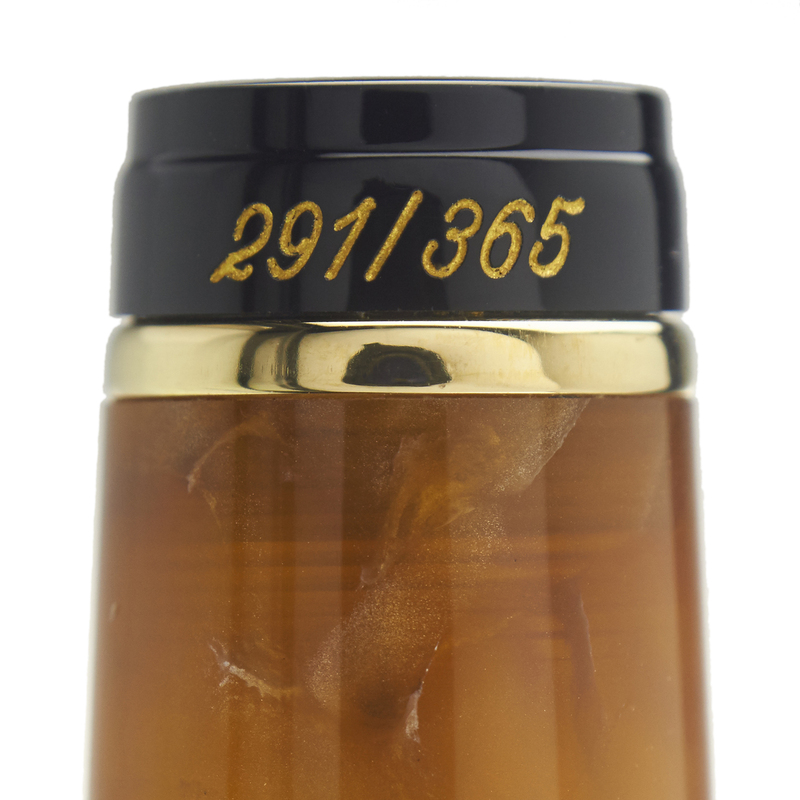 The Optima uses Aurora's generous capacity piston-fill system, which allows for the use of any bottled fountain pen ink. 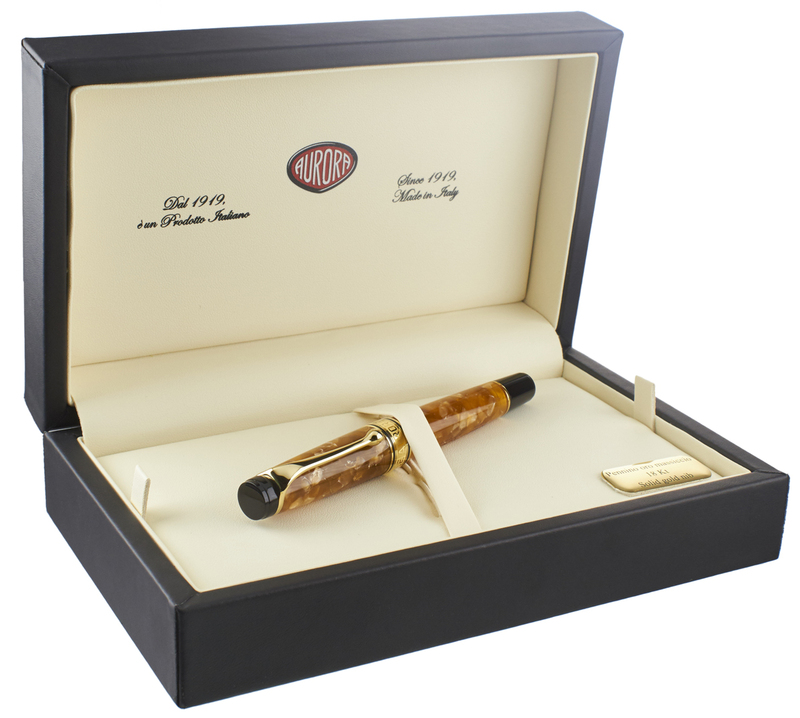 The pen is provided with your choice of Aurora 18k solid gold nib. 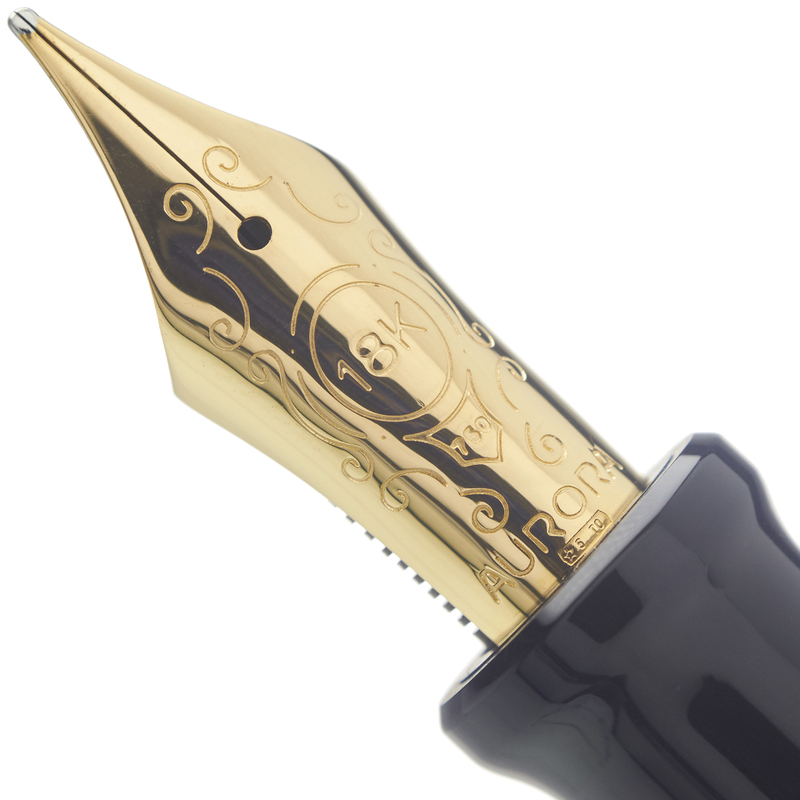 Our complimentary nib tuning ensures that your Aurora fountain pen will have writing qualities equal to its appearance, and our optional nib customizations can add to the character and distinctiveness of your writing on the page. We are an authorized Aurora dealer.